Trying to make it a habit of posting more things and more often. Been traveling for quite a bit. Life is a crazy journey full of ups and downs and sometimes you go to places that made you open up your heart and mind. London's calling. I hear it in my head. I hear it so loud in my heart. Months prior to finally booking my tickets on the Greatest Escapade. But firstly, London has been crazy. Like crazy good. Culture is really different and I personally prefer being in London or perhaps working there as well. Why? If you're asking me, the reason would be, I feel more welcomed. In so many ways, I could totally be myself on the street and I still find majority of my time joking and smiling with strangers. And I enjoyed that ya know? Just the sheer of being able to interact with a lot of people around me. I'm not a social butterfly honestly. But most of the time my interactions with people led me to discovering something new about myself. London greeted me in the most fascinating way. I was trying to take photos at Westminster Abbey when two policeman was fooling around, trying to get into my photos! They were really adorable so we decided to have a selfie instead. But here are some of the pictures I took during that moment of happiness. This boy chimes like a something! The Eye is watching you. 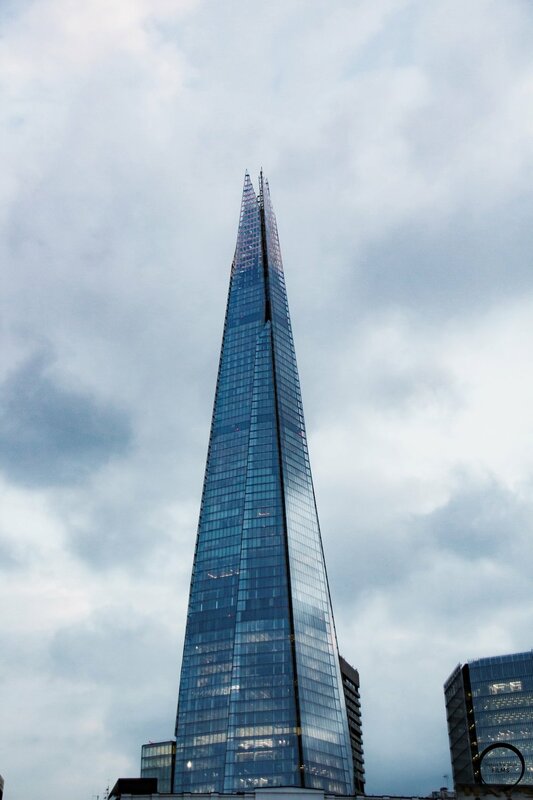 This is the Shard! Coolest building ever. If you're keen to see more pictures! Follow me on Instagram! Click on the button below! Just sharing some pictures for inspiration. I'll be writing more about the film festival that I've attended for the next blog! Have a great week ahead!